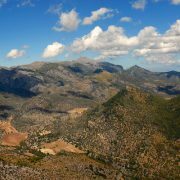 Locally known as ‘Castell de Alaró’ this ruined castle is perched on a top rocky mountain above the town of Alaró in the west of Mallorca. This castle has stood there since Moorish times. Fun fact? This castle was such a great hide-away that the Arab commander was able to hold out for two years after the Christian conquest. That’s really impressive! The ruins of the castle you can visit now date back from the 15th century and the feeling it gives you while heading towards the castle is that it almost kind of grows out of the rock. The castle, located 800m above sea level has a stunning view over Palma and the Mediterranean sea. 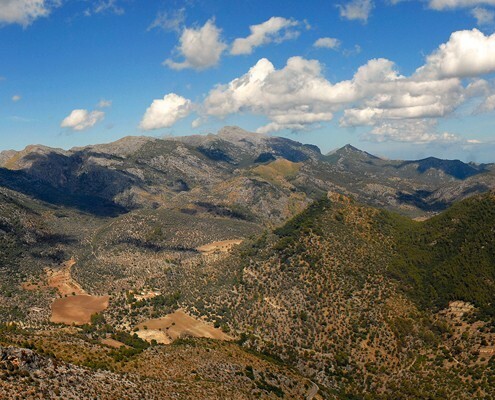 The climb up to the castle of Alaró is a popular hike that takes about two hours. And, of course, as we are really into combining a little bit of sport with some delicious food, we have some advice when walking back down from the castle. There’s no better pay-off for a long hike than some good food, right? Well, we’re here to give you the best piece of advice when visiting the Alaró castle. 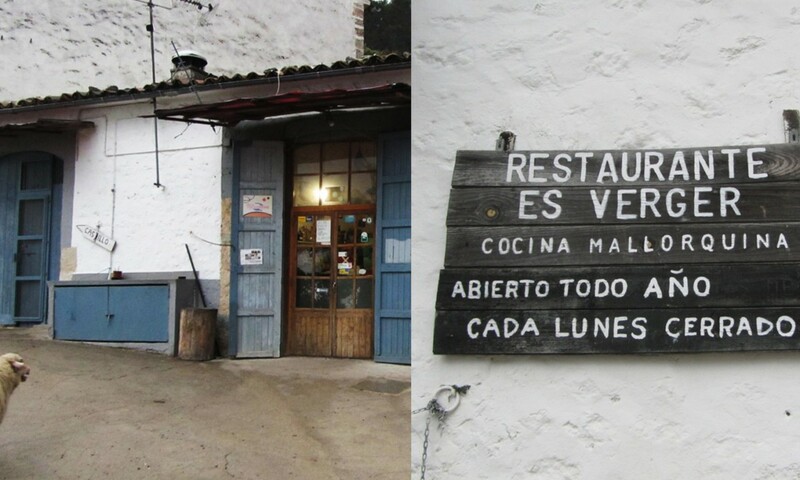 When you’re on your way back down, you have to stop at ‘Es Verger’, a hidden gem known as ‘the lamb restaurant’. It all starts with homemade bread, with homemade olive oil and olives, paired with an aroma of wood smoke and roasting lamb, which will give you the feels right from the beginning. This restaurant is famous for one particular dish and that’s exactly what you will have there: lamb shoulder. Juicy, moist and just incredibly delicious, Es Verger is a must-visit for foodies from all over the world. 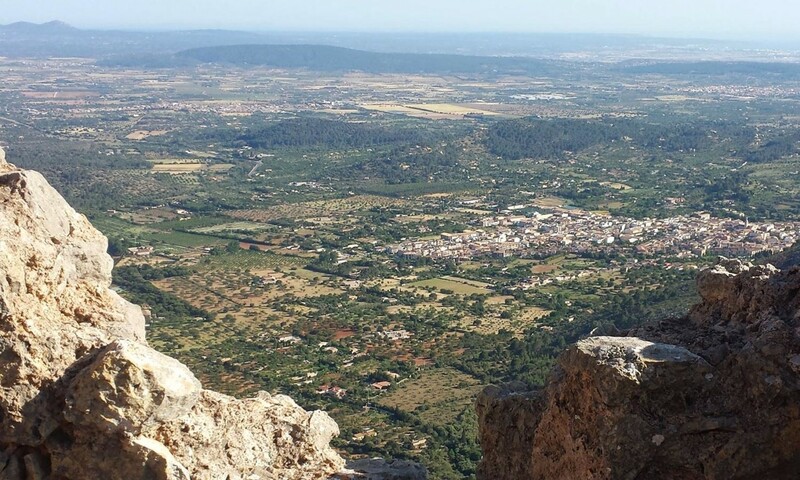 If you need any directions on how to get to Alaró, how to get to the restaurant avoiding the hike or even getting directly to the castle by car, you already know what to do, right? Just hit the front desk!